“My Birthday Song” is a catharsis designed as a psychological drama. It is a simple tale that is intelligently narrated where the plot is made complex with an astutely layered, story-telling technique that makes the film fulfilling. It is advertiser Rajiv Kaul’s 40th birthday and he inadvertently gets trapped into a time loop where events connected to his birthday party repeat itself. And every time the sequence reboots, newer aspects of Rajiv’s personality, life and family are revealed. 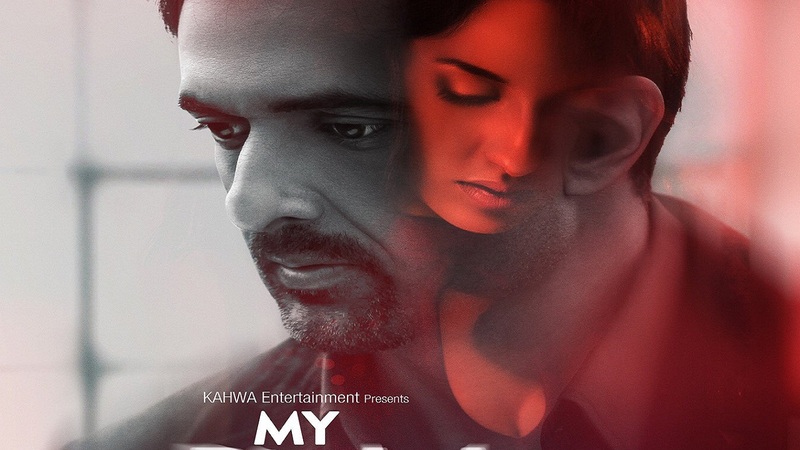 Written and directed by debutant Samir Soni, the film gets into all sorts of angles using various elements of suspense — dreams, hallucination and doubts. The graph of the plot fluctuates with strong intensity. The narrative starts off on an intriguing note with a one-night stand that turns into a murder mystery and continues till it gets convoluted and corny. But fortunately, the director skilfully pulls away from all gimmicks to reality in the nick of time salvaging the film, making it appear convincing. The screenplay, with inputs from Vrushali Telang, is enhanced with the seamless transitions of the scenes. The editing, by Sandeep Shethy and his team, is brilliant and it leaves no scope for doubts. The moments that capture the zenith and nadir of Rajiv’s life are what make the film interesting. What’s more, these moments are candidly portrayed by Sanjay Suri who play’s Rajiv with utmost sincerity. He is aptly supported by Zenia Starr as his wife Ritu Kaul, Nora Fatehi as Sandy Williams — the acquaintance whose character changes from episode to episode during the various time loops. Apart from these two, the others are all perfunctory. Purab Kohli and Pitobash Tripathy in guest appearances are totally wasted. With moderate production values, the film is efficiently shot by cinematographer Shubham Kasera and his team. Unfortunately, the visuals are a bit disappointing as most of the frames are invariably captured in mid-shots and tight close-ups. The music tracks seamlessly mesh with the narrative thereby elevating the viewing experience. Overall, with a lecture of karma thrown in, “My Birthday Song” is an engaging film that keeps you riveted to the screen.